The Personal Documentary Company | Personal Documentaries are good for you! 26 Nov Personal Documentaries are good for you! These films have all kinds of unexpected benefits. 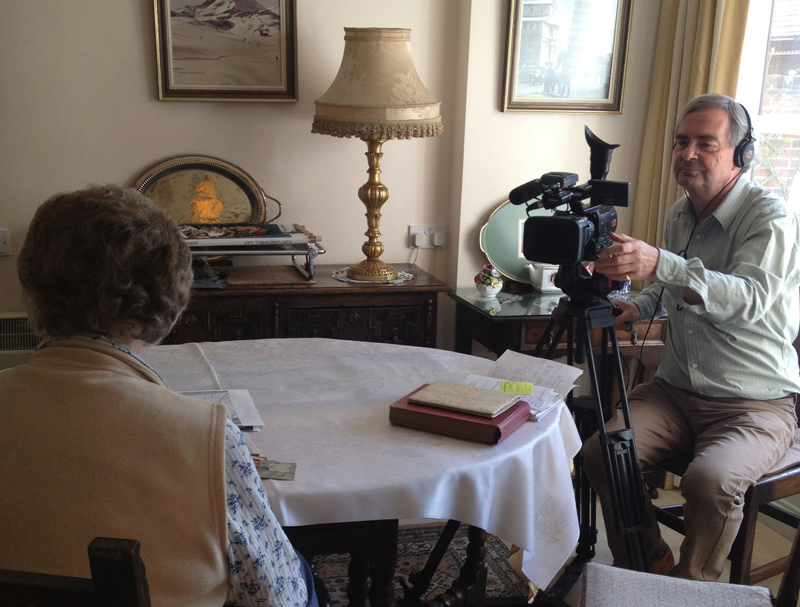 One elderly couple I filmed earlier this year have recently become more fragile and need additional care. So their daughter, who commissioned the film, makes sure that the new carers watch the film to get a better understanding of her parents’ lives – which in turn helps the carers do their job better. Another client whose mother I filmed revealed that much of what she said about her early life was new to him – and helped him understand her much better.